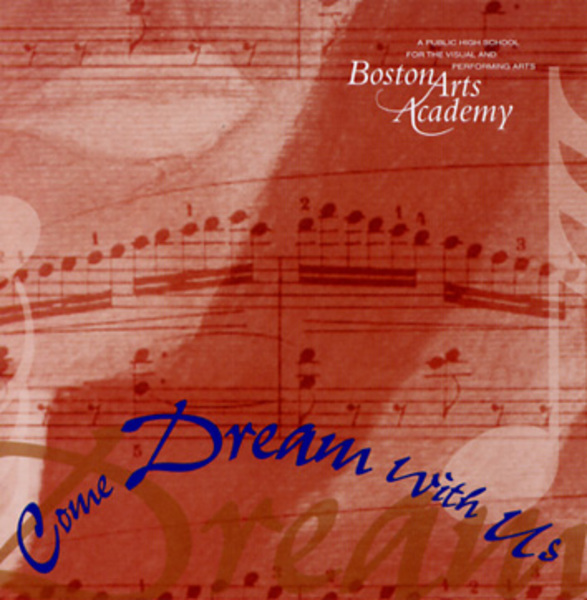 Colin Sapp - music teacher at The Boston Arts Academy - brought us the tracks from one of Boston's best art schools for final editing and mixing. Colin is also a talented jazz and studio guitarist and mastering engineer (Specialized mastering). Mixed and edited by Notable Productions.